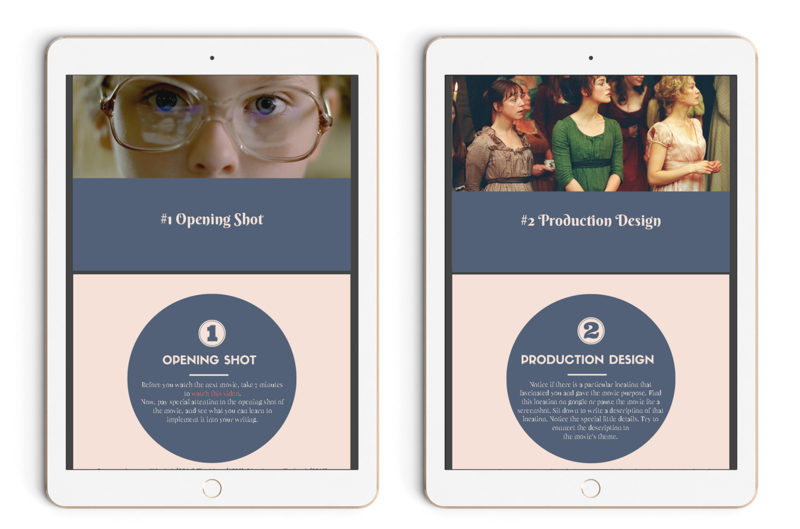 This is a PDF with 7 fun & resourceful exercises to help you learn film techniques and train your eye to notice visual storytelling you can learn from. 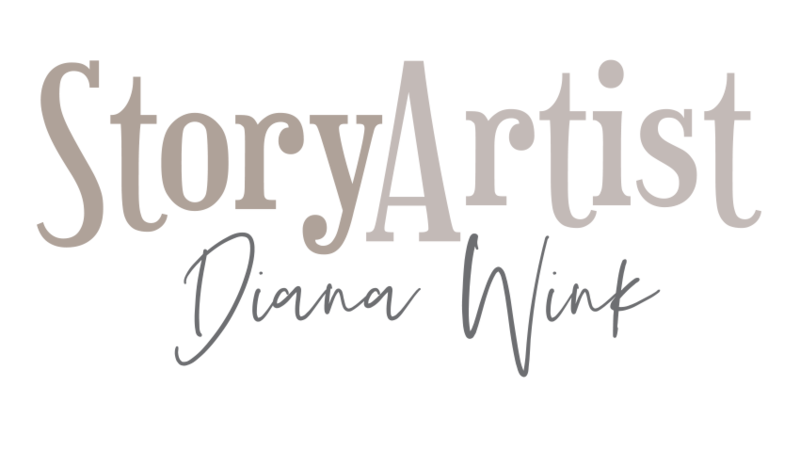 Exercises include helpful learning videos & images, tips for the antagonist, transitions, openings and much more! 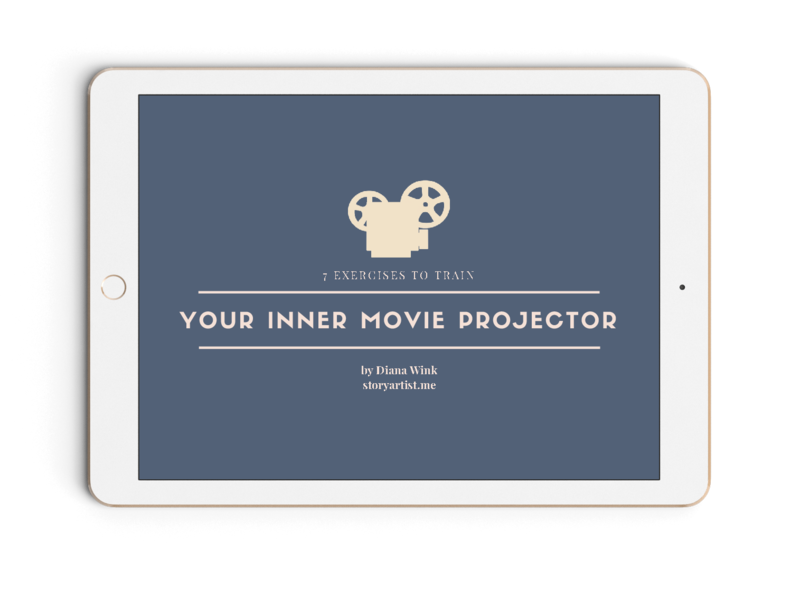 You can incorporate them into your lifestyle every time you watch a movie or TV show – your inner movie projector will never be the same, and your writing will hugely benefit from this knowledge and experience!